Should P-Platers be Banned from Night Driving? 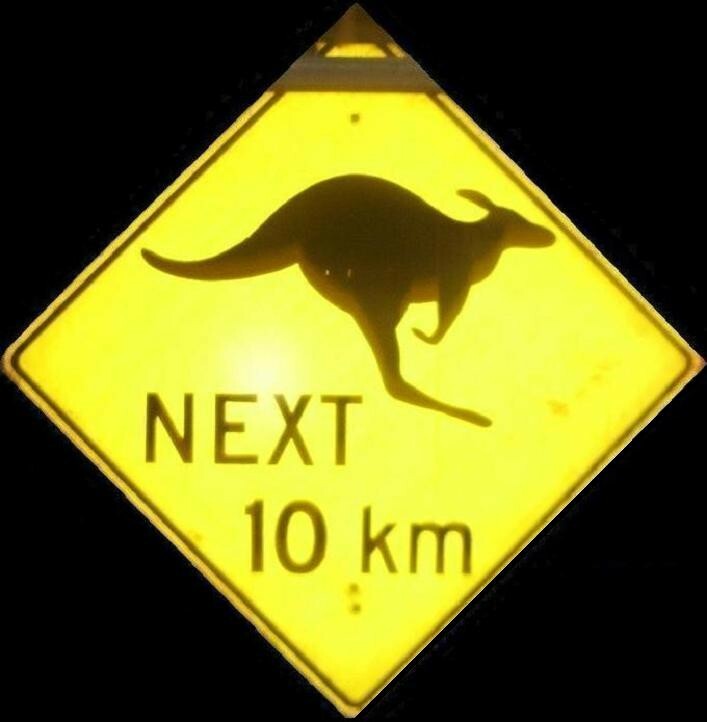 Such are the difficulties of driving at night that an Australian research body is calling for a night-time ban for first-year Provisional drivers. The George Institute, a world-renowned health and medical research organisation, is pushing for a change in the law through its Young Driver Factbase initiative. Aimed at promoting research and reducing injury to young drivers, the Factbase website is recommending driving restrictions for first-year P-platers between 11pm and 5am – the most notorious time for accidents. The highest risk of death for young drivers involved in road crashes occurs between these times, and particularly during these hours on weekends. All drivers have increased crash risk during night-time hours, but the risk is greater for young and inexperienced drivers. Our senses are challenged at night. Lacking the colour and contrast of the day, our vision and depth perception are significantly impaired. It’s much harder to make out objects and accurately assess distance. More drivers on the road will be impaired by fatigue and alcohol. So even if you are being careful, you can’t rely on other drivers to do the same. Your own senses, then, need to be sharper than usual to compensate for the mistakes or misjudgements of others. More drivers will be going out and about to social and recreational events. This means more young people in transit, and a higher likelihood of cars full of teenage friends – proven to increase the risk of accidents. Young drivers have been shown in studies to use their seatbelt less when driving at night, so dramatically increasing their risk of injury in event of accident. 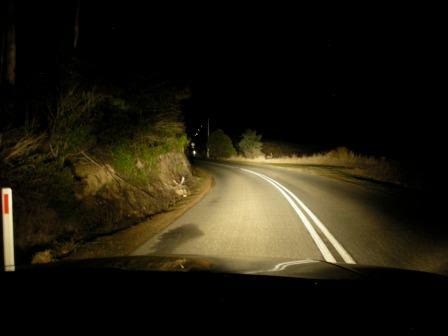 In places like New Zealand, USA and Canada, where night-time driving restrictions have been in place for several years, young driver crashes have been reduced by between 17% and 47%, including up to half of all crashes at night. Young driver deaths and injuries have also reduced, by between a quarter and a third. How would they Work in Australia? Resistance: Worries have been voiced about young people being unable to find transport late at night, so getting stranded. But, where restrictions exist, young drivers seem able to adapt to the restrictions, and arrange lifts as appropriate. Enforcement: Parents and police both need to be on board to help enforce this law. 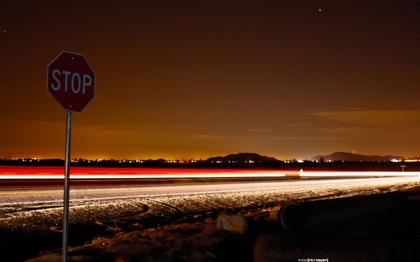 Some studies have found that, while up to 15% of young drivers report disobeying the night-time restrictions, they do it rarely, and not regularly. This indicates that the laws are generally taken seriously. Exemptions: Where these laws exist, there are often exemptions to the rule. They aim to stop aimless or fun rides, so ‘purposeful driving’ for study, work or family activities can be allowed, as is driving for religious or medical/emergency reasons. This generally involves the young driver showing proof of trip purpose at the time, rather than any pre-registration. Learner Driving: The George Institute is very clear that no night-time restrictions should be imposed on the Learner driver. It’s vital that Learner drivers get their practice at night when under full supervision – the time of least crash risk. Check all lights are in good working order for your trip, and make sure all windows, mirrors and headlights are clean. Avoid high beams when foggy – they reduce your ability to see and may temporarily blind other drivers. Avoid flashing your beams at other vehicles travelling with high beams on – again, this affects visibility for everyone. Adjust rear-view mirror to avoid the reflection of other vehicles’ headlights. Avoid using the interior light while driving – pull over if you need to read a map. Leave lots of space between you and the car in front. Night-driving is hard on the eyes. Take breaks, if necessary, to help you recover from eye strain and fatigue.